FAMILY: FOUGERE – FRAICHE – WOOD. 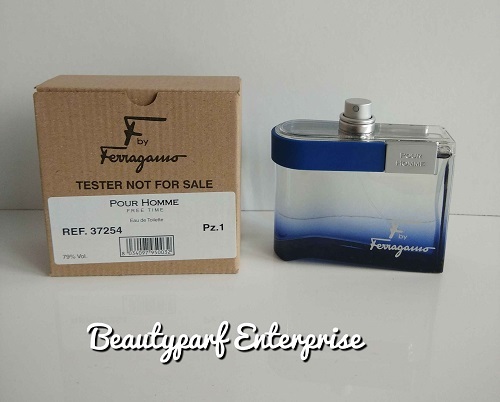 The fragrance is slightly sweet, opening with top notes of lemon and ginger that dry down and blend smoothly with middle notes of pink pepper and cardamom. 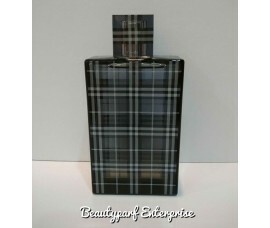 A base of vetiver and musk helps blend the opening notes together while providing a masculine woody tone. 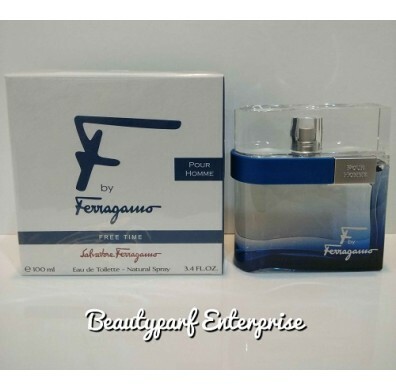 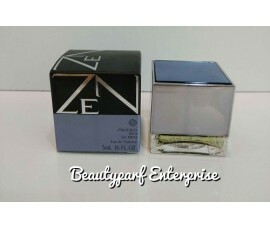 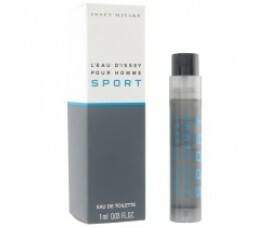 The fragrance is subtle enough for everyday wear whether the user is in the classroom, the office, or the gym. 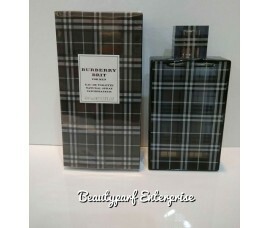 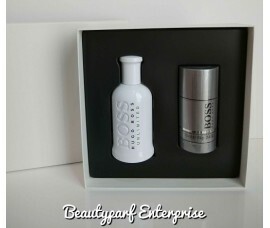 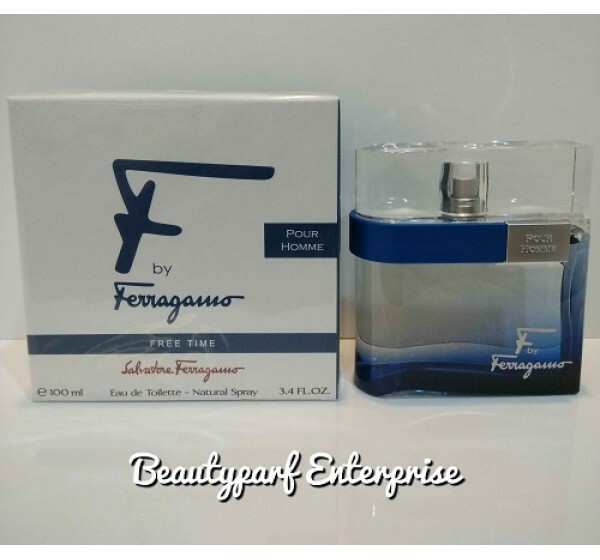 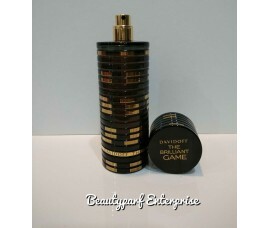 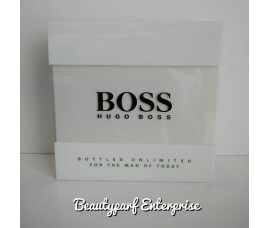 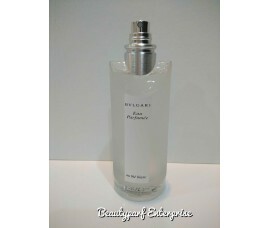 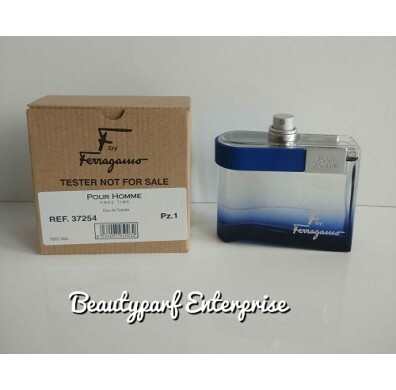 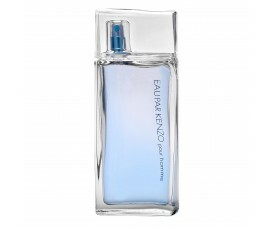 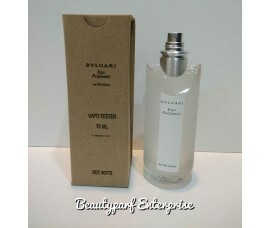 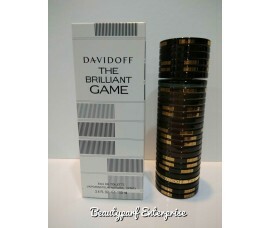 EAU DE TOILETTE SPRAY available in 100 ml size.